AKA has finally dropped off the new visuals for his ‘Jika’ song that features Yanga Chief. This music video premiered just after midnight, as a gift to his fans on his 31st birthday. The “Supa Mega” once again shows his versatility. 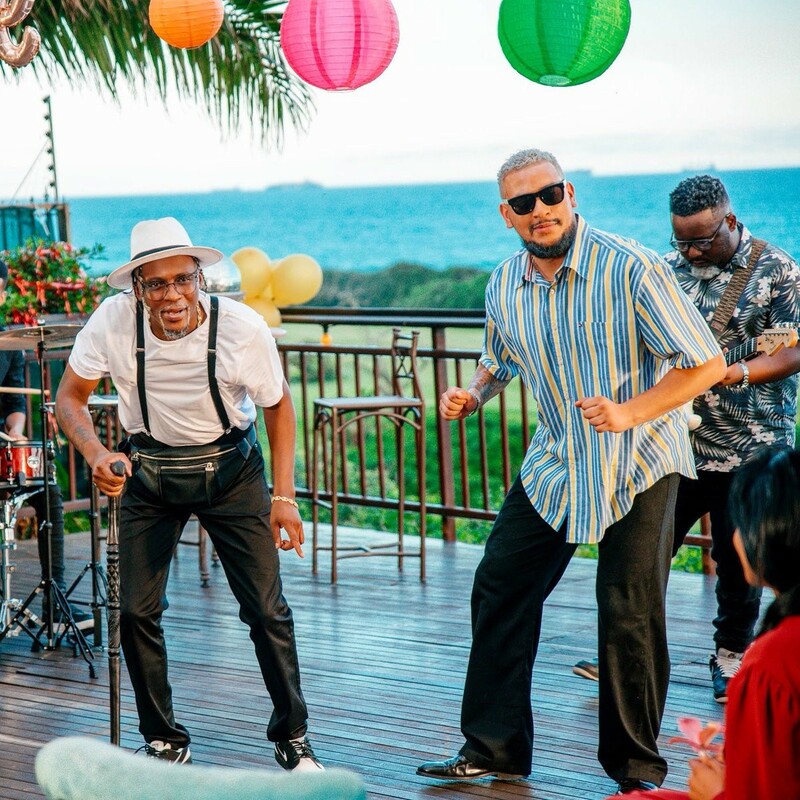 The video starts off at an old age home, as we see AKA in his retirement age charming form trying to win over his old age crush. ‘Jika’ is the new single coming off AKA’s platinum selling album Touch My Blood.